Link your activity, service, or attraction directly to your target market with Tourism Kelowna advertising programs. 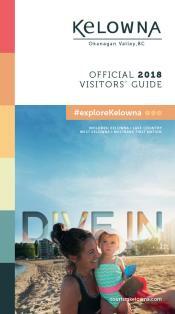 These programs connect your business to inquiries generated by Tourism Kelowna’s advertising, sales, travel editorial, and visitor servicing activities. Start with the Necessities Advertising Package and add on others to increase your opportunities to draw visitors to your business. 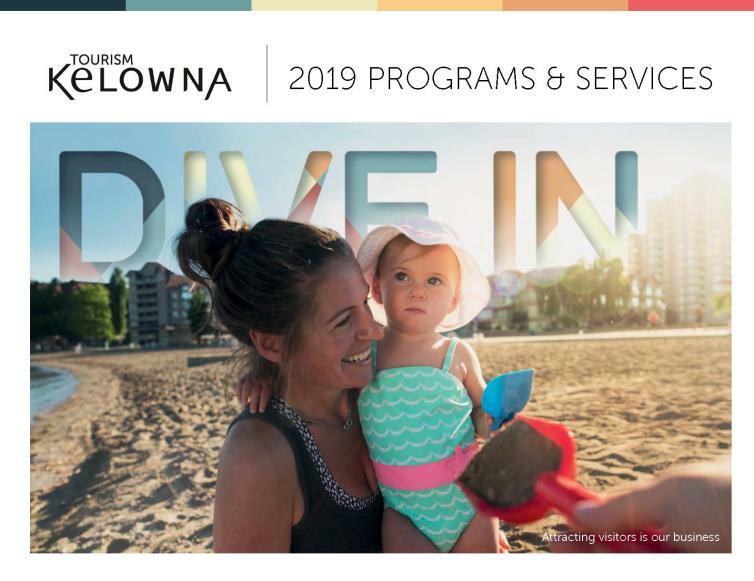 Download the complete 2019 Programs & Services Brochure. 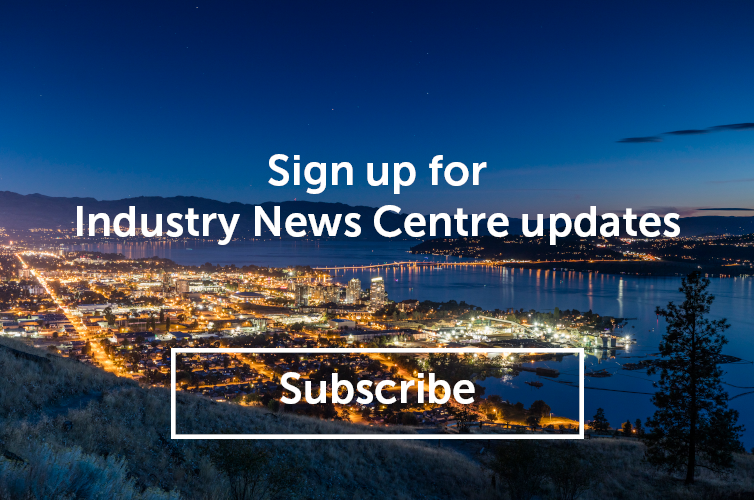 This entry level advertising package links your business to travellers researching their trip to Kelowna and exploring while they are here.